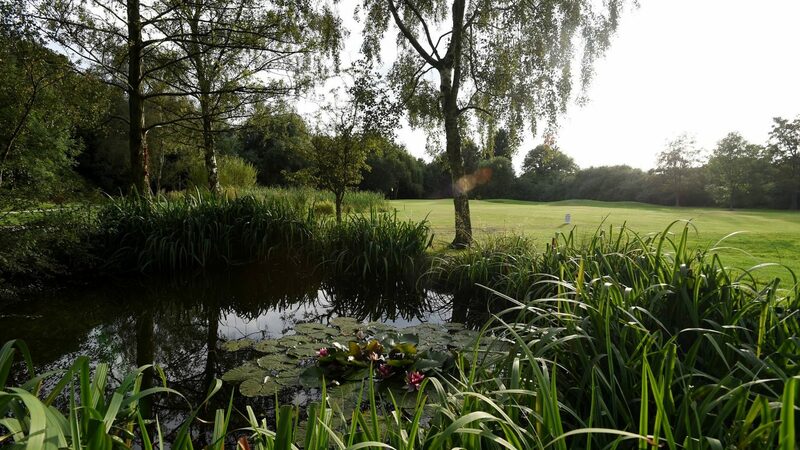 Chilwell Manor Golf Club greets you with delightful parkland course setting where you will discover mature trees, manicured fairways and greens that will challenge golfers of all abilities. The course is an impeccable par 70, 6,216 yard course first built in 1906 and so offers the competitive golfer an interesting challenge in positional play. On arrival you will be warmly welcomed into our friendly club house. Our restaurant is open to the public and is a wonderful place to come and have lunch and look out over the course, have a meal with friends, enjoy a family celebration, a grand banquet or a wedding. Our management team will work with you to make it happen. We offer a wide range of competitively priced drinks from our well-stocked bar, seating inside and outside with views across the course and a pro shop where you can purchase the latest golf gear and branded golf wear. Chilwell Manor provides the perfect setting for a relaxed pastime and the sociable golfer. 18 and 36 hole packages available with breakfast, lunch and evening dining options, freshly prepared by our very own chef. Winter season November to February Packages start from £26. Summer season March to October Packages start from £29. requirements to suit individual needs. Located 3miles from Jct 25 M1. Nottingham City is just 3 miles away. East Midlands airport is a 20 minute drive. Book online for our best rates www.chilwellmanorgolfclub.co.uk or call 0115 9258958. Practice facilities, custom fitting and 3 function rooms for hire.